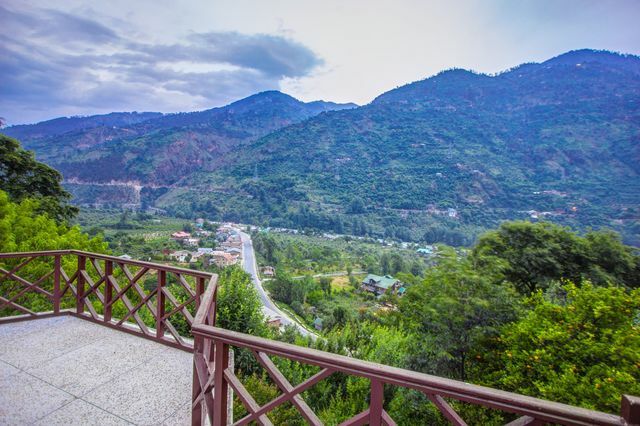 Huge balconies overlooking the mystical mountains. 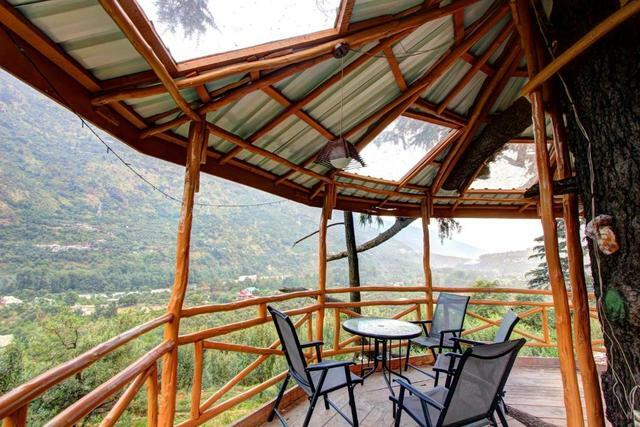 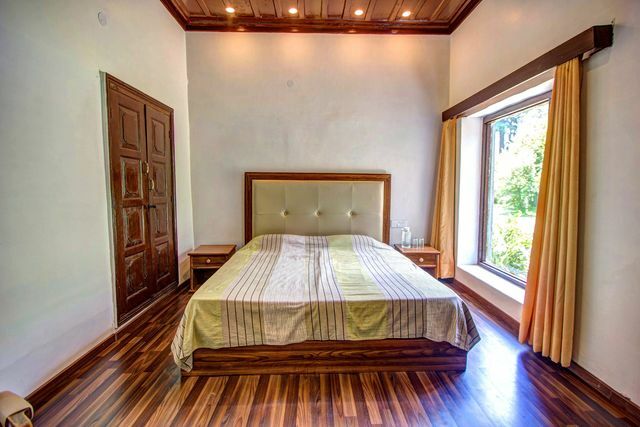 A boutique hotel in Manali ensuring luxurious comfort for guests. 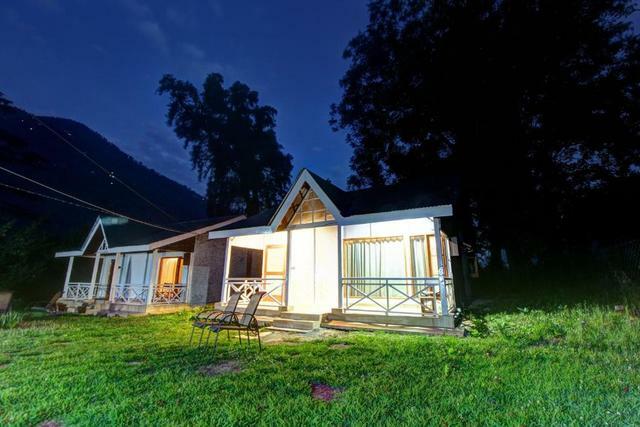 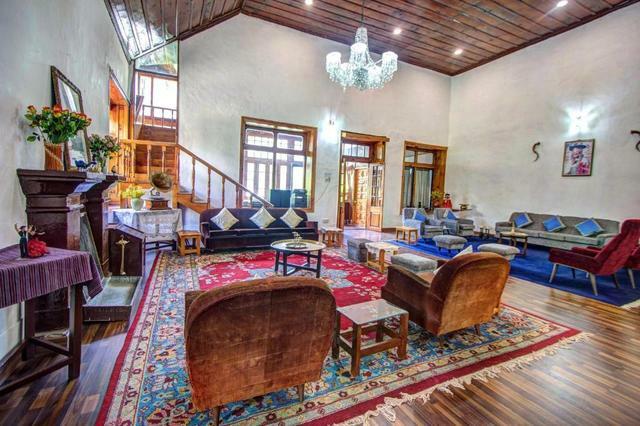 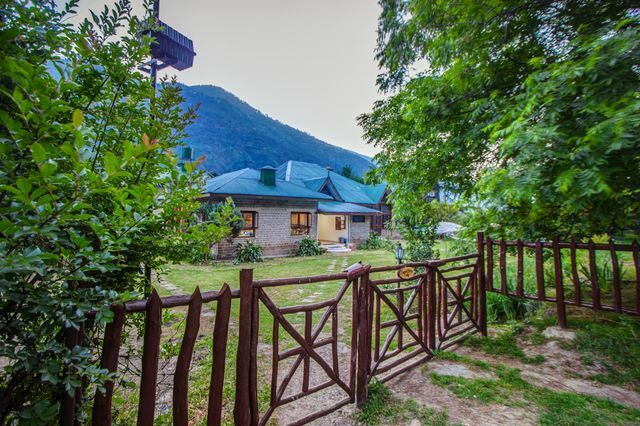 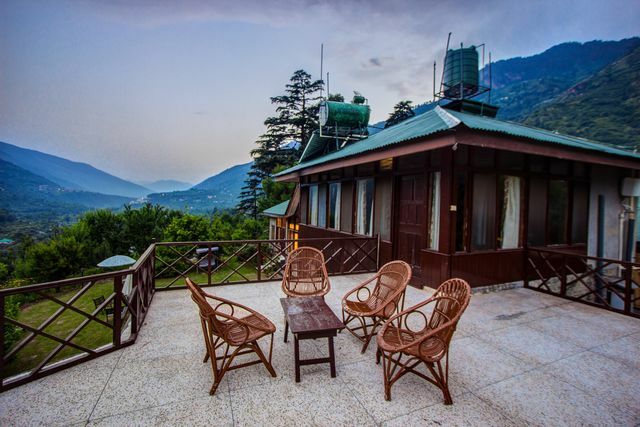 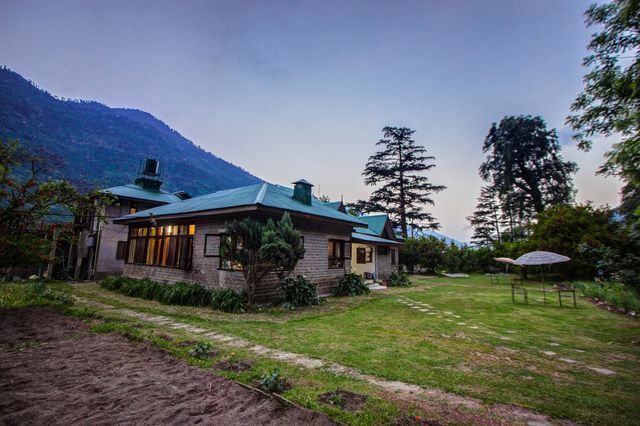 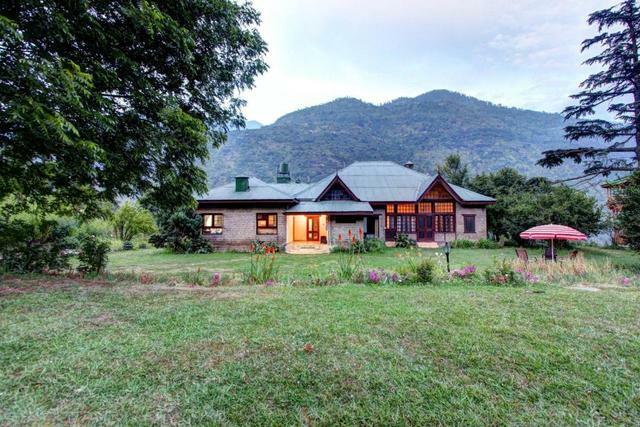 Known as one of the classiest villas in Manali, Ramgarh Heritage Villa is a royal British bungalow built in 1928. 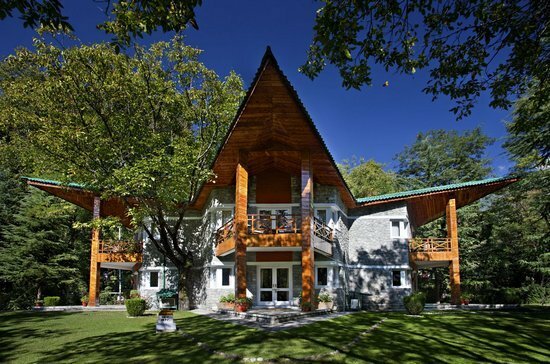 It is a posh abode with British style structures and interiors which create a unique scene with the lush landscapes on the outside. 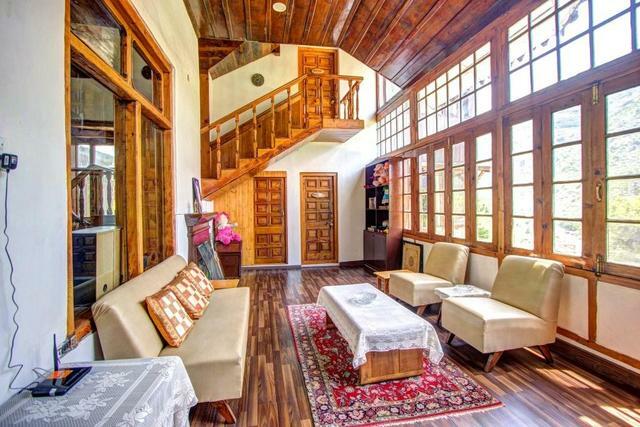 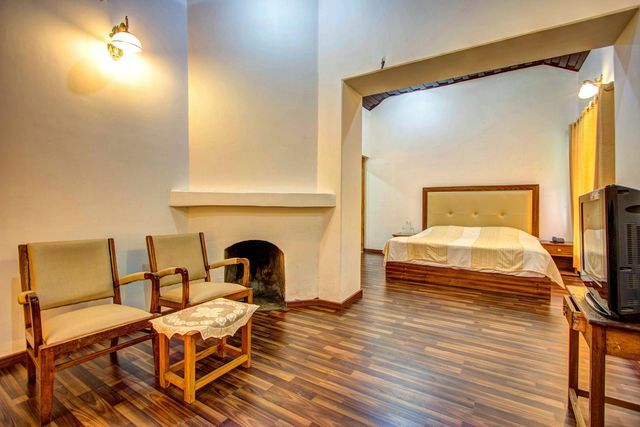 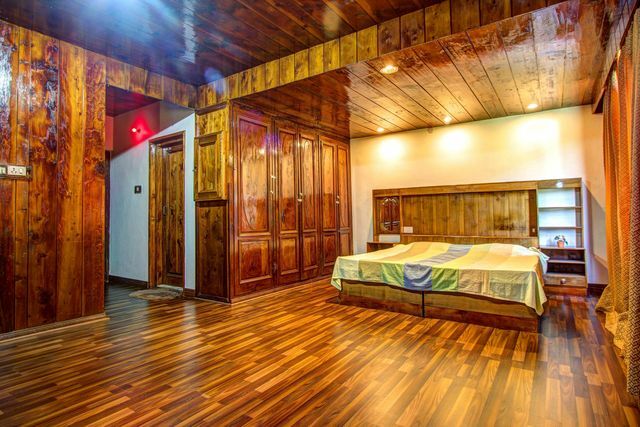 This quaint 4-star property in Manali is eye-catching with its exclusive interiors and classic furnishings in the living rooms. 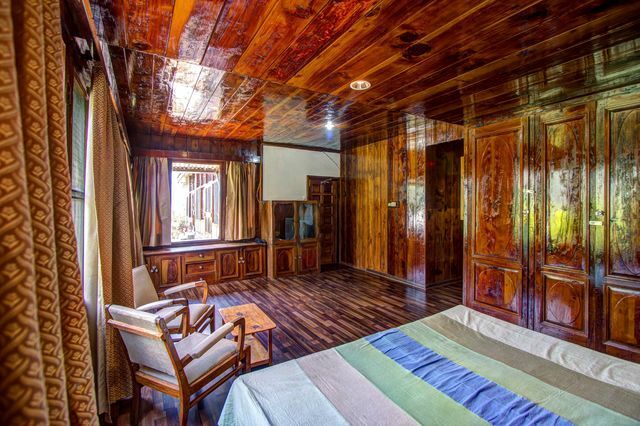 The rooms are spacious and tastefully designed with wooden interiors, cushy beddings and exquisite carpets that create a cozy ambience for you to relax in peace. 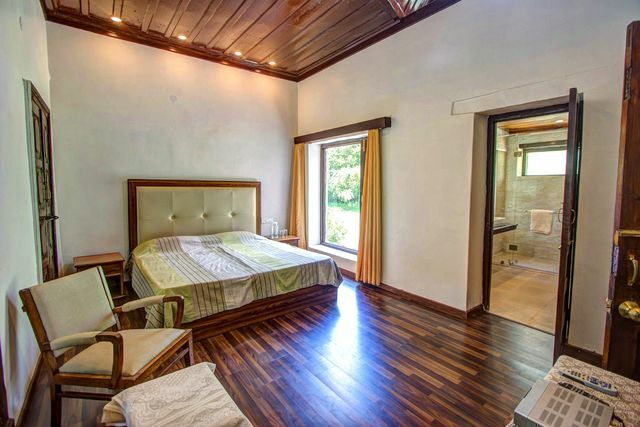 The rooms come with balconies as well as attached private en-suite bathrooms that are well-equipped with state-of-the-art bath fittings. 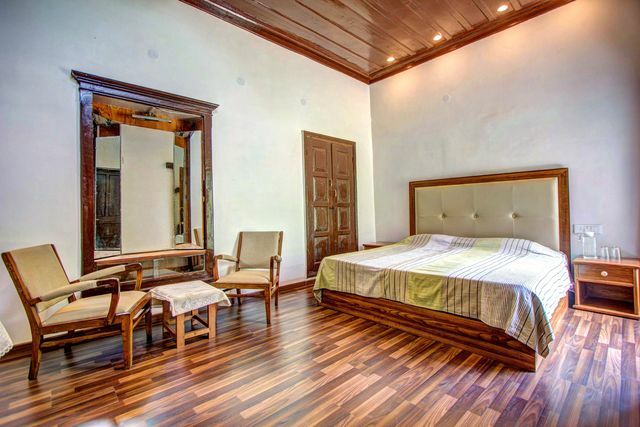 Guests can dine with their family and friends in the spacious dining room where the vibe is warm and inviting with a home-away-from-home appeal. 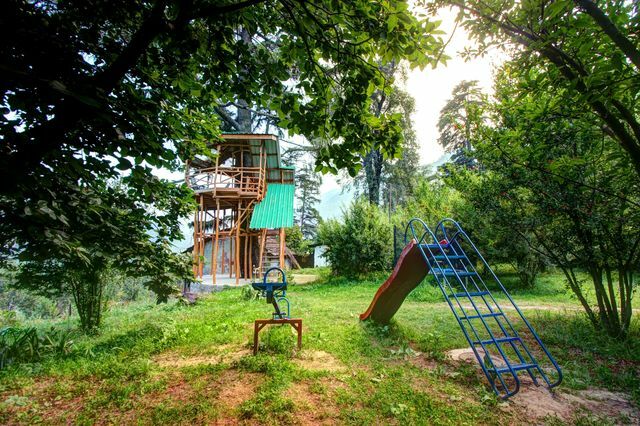 Visitors can also enjoy some morning tea in the backyard while the kids play at the propertys play area. 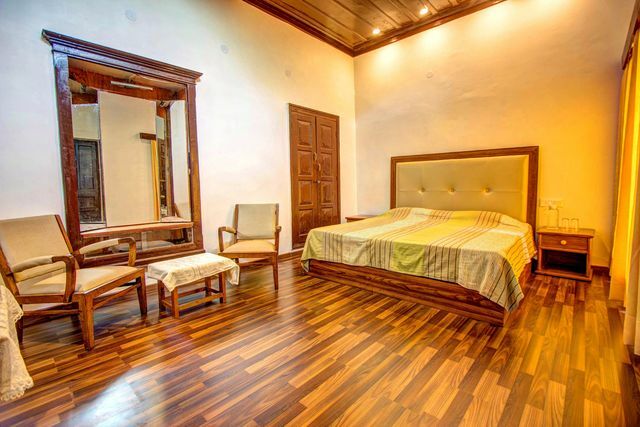 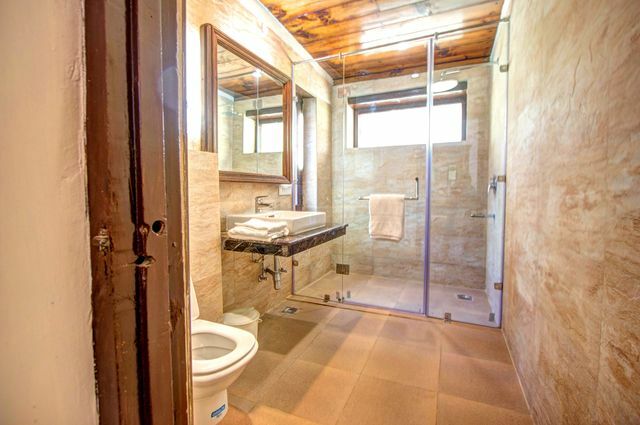 The property is also equipped with a library, free wifi, ample parking space, on-demand laundry service, etc. 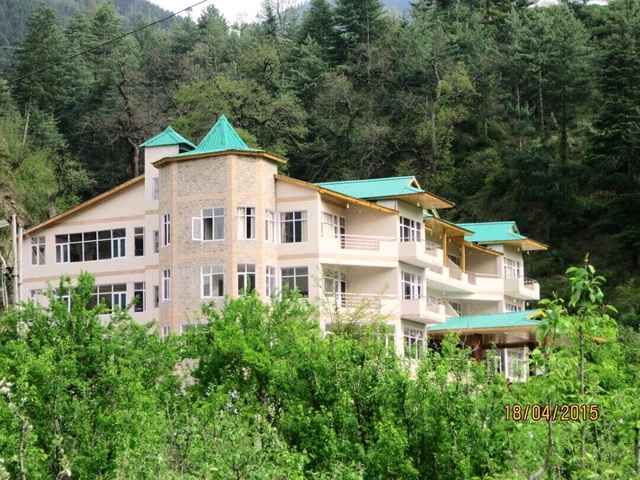 Things to do in Manali are plenty, tourists wanting to explore the history and culture of Manali can visit the Museum of Himachal Culture & Folk Art, Gadhan Thekchhokling Gompa Monastery. 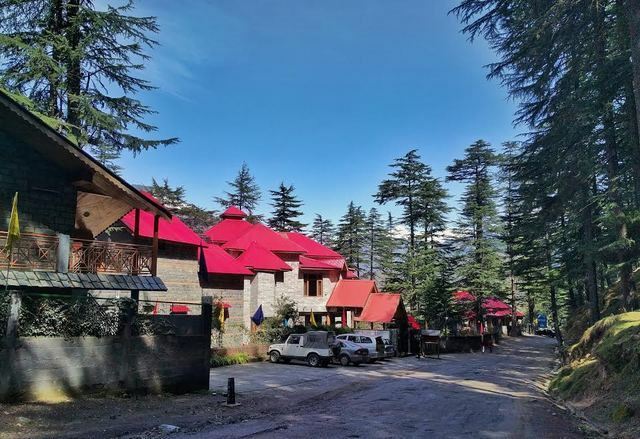 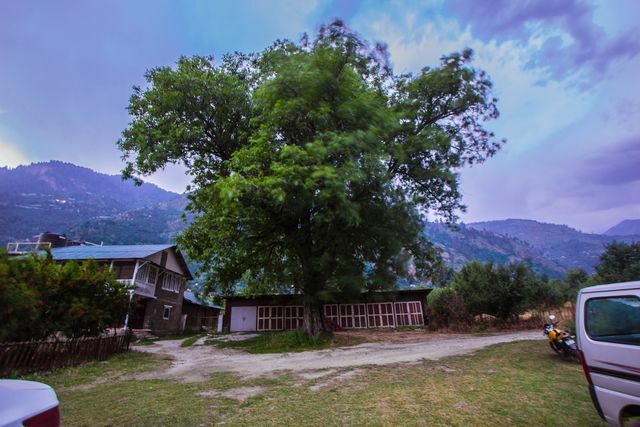 For shopping, Manu Market is the main bazaar in Manali where tourists can taste local cuisines and purchase shawls, jackets and handcrafted items as collectible souvenirs.